With more than 25 years of professional experience, Lynne Sorkin has built an expertise in architectural and interior design projects. 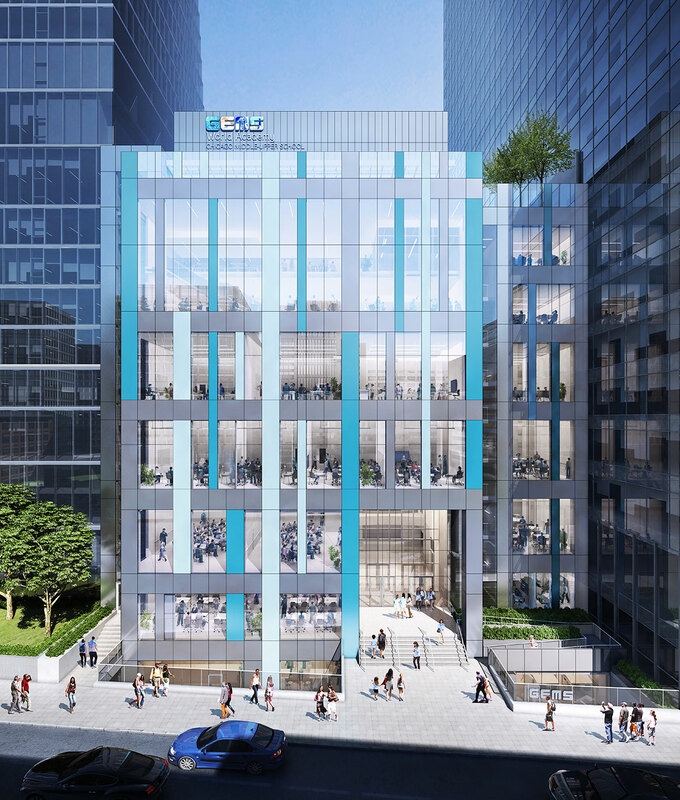 Her design, management and technical understanding can be applied to programming, master planning, space planning, design, technical coordination and contract administration. She has experience with both public and private clients. As the firm’s Education Practice Leader, Lynne brings notable experience to bKL in the Pre-K-12 and University market sectors. 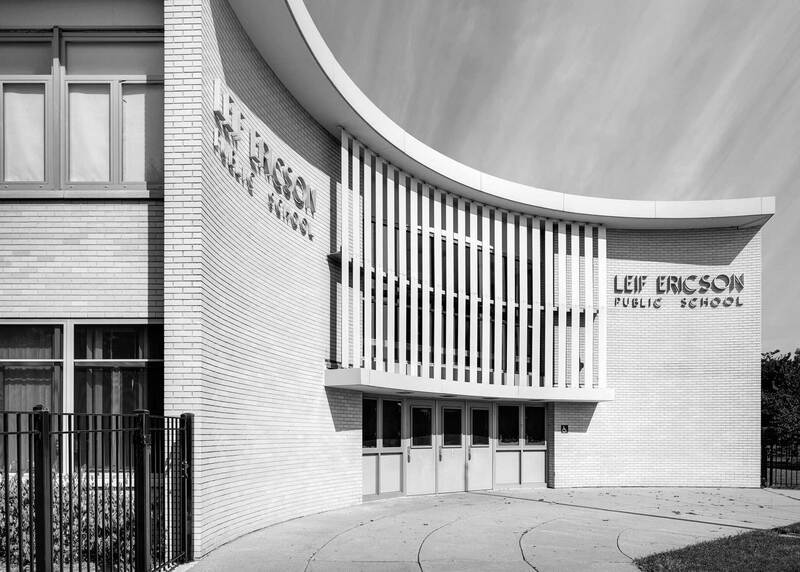 Through prior leadership positions as an owner’s representative to Chicago Public Schools on multi-building capital programs, Lynne was instrumental in project scope identification, design guidelines, budgets, and oversight of the planning and design of new buildings, additions, and renovations for nearly 100 schools. 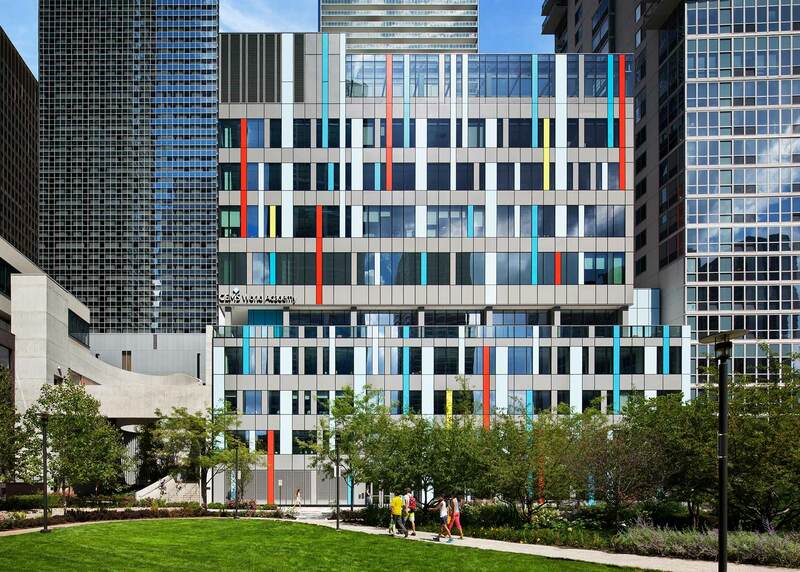 Lynne was selected by the client to act as the Board of Education’s direct agent during their $1.4 billion Modern Schools Across Chicago program, involving numerous new facilities seeking to achieve LEED Silver Ratings or higher. Lynne received both her master’s degree in architecture and bachelor of arts degree from Washington University in St. Louis. She is a licensed architect in the State of Illinois and is a LEED Accredited Professional. Lynne has served on the Board of the Chicago AIA Foundation for more than 8 years and is the foundation’s immediate past President. She is a member of Chicago Women in Architecture, previously serving as Lecture Series Chair and Foundation President. Lynne is also a member of IASBO and SCUP.